Security vendor, Palo Alto Networks has acquired US-based cloud security services and compliance automation provider, Evident.io in a deal worth US$300 million in cash. Evident.io is expected to extend Palo Alto’s API-based security capabilities, helping cloud practitioners ensure their deployments are secure and achieve a continuous state of compliance, by analysing the configurations of all the services and account settings against strict security and compliance controls. Once integrated with the Palo Alto Networks cloud security offering, customers will be able to use a single approach to continuous monitoring, storage security, and compliance validation and reporting. "We believe enterprises will become even more cloud-centric in the future and require prevention methods that have been designed for the cloud," Palo Alto CEO and chairman, Mark McLaughlin, said. "With Evident as part of our platform, Palo Alto Networks will be the only vendor that can deliver a holistic cloud offering to address the critical security needs of today's enterprise customers as they journey to the cloud,"
Evident.io co-founders, Tim Prendergast and Justin Lundy, will join Palo Alto Networks. “We founded Evident.io to secure our customers' public cloud infrastructure and services without slowing down innovation," Prendergast said. "The combined capabilities of Evident.io and Palo Alto Networks will provide customers the confidence they need to run better, faster, and more securely in the cloud." 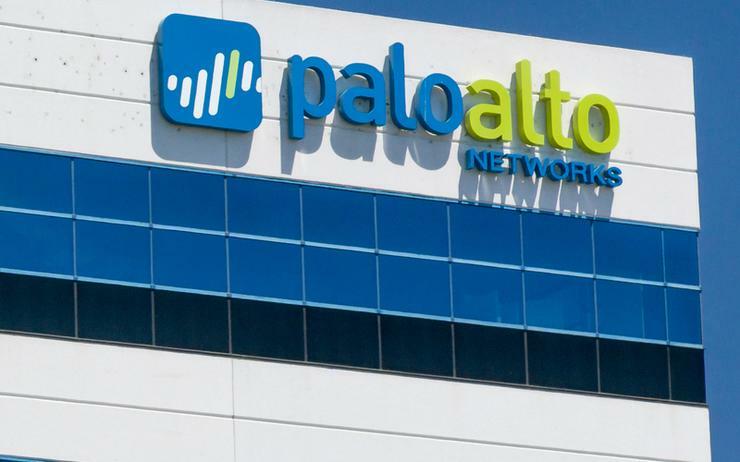 The acquisition is expected to close during Palo Alto Networks fiscal third quarter, subject to satisfaction of customary closing conditions. According to analyst firm, Gartner, cloud-based security services will hit US$9 billion by 2020.